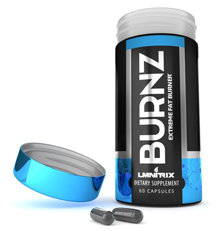 BURNZ Diet Pill Review: Is it the 'Extreme Fat Burner" it Claims to Be? Why is it so intense? 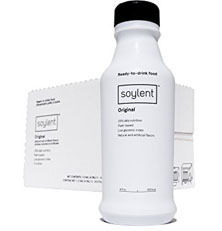 The reason is it contains several energy-boosting ingredients. More specifically stimulants that work on the central nervous system, such as caffeine and hordenine. 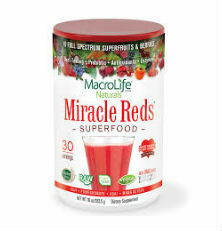 It is believed that, in addition to providing enhanced mental alertness and focus, these stimulants can also boost metabolism and fat burning. In some people, they may even cause appetite suppression. Of course, boosting energy can be effective in helping a person maintain their motivation to exercise and can also lead to maximum fat burning potential. This can be quite beneficial, especially when combined with a diet that is low in calories. What’s more, appetite suppression can be useful in helping a person ingest fewer calories. Although this sounds like a win-win scenario, along with these potential benefits come the potential for some major drawbacks. Among these include jitters, anxiety, rapid heartbeat, heart palpitations, sleeplessness, headache, gastrointestinal upset, and others. There is 250 mg of Caffeine Anhydrous (roughly about 2 and half cups of coffee) in 1 BURNZ capsule and 60 mg of Hordenine. It should also be noted that BURNZ contains Higenamine HCl. Although not actually a stimulant, it works like one and it has been known to cause some tissues in the body to relax while it causes others – particularly those in the heart – to contract. This can speed up heart-rate. This ingredient is considered possibly unsafe, as it has never been studied in humans. Moreover, it comes from the Aconite plant, which studies have found can cause serious heart-related side effects, such as arrhythmias and death. 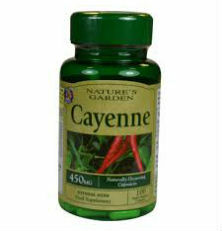 Aside from these ingredients, other substances in these OTC (over-the-counter) diet pills include: Choline Bitartrate, L-Carnitine Tartrate, Capsimax (Cayenne Pepper Extract), Dendrobium 4:1 and Huperzine A. Aside from the fact that there is no guarantee that taking BURNZ will result in weight loss, due to the intense ingredients in this product that can produce harmful side effects, you should definitely speak with your doctor before taking it or just avoid it altogether.